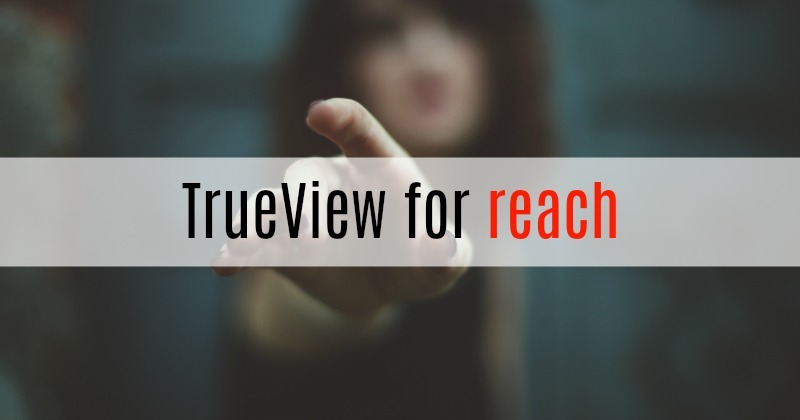 TrueView for reach not only enabled us to achieve massive on-target reach, but delivered high completion rates on our 10 second video. Moreover, CPMs proved to be more competitive: we saw 30% lower CPMs on average compared to previous campaigns. This ultimately drove lower average costs on incremental reach points: -46% versus TV on specific target audiences. We’ve been using bumpers for almost two years to drive frequency among consumers who have engaged with us in the past. We use TrueView to drive engaged reach, and rely on bumpers to remind and drive product storytelling. For us, frequency is the core driver of impact, and bumpers consistently enables this with a high degree of efficiency and proven impact. With TrueView for reach, we’re responding to customers’ requests for ways to optimize their TrueView buys based on different campaign objectives. We now have three options, based on the scenarios our customers request most often: TrueView for Views (standard), TrueView for Action and TrueView for reach. In all cases, ads can be skipped by the user after 5 seconds.